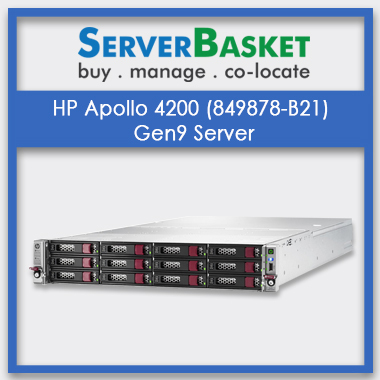 Buy online HP Apollo 4200 (849878-B21) Gen9 server in India at a low price than any other dealers with assured 3-year seller warranty and instant delivery. 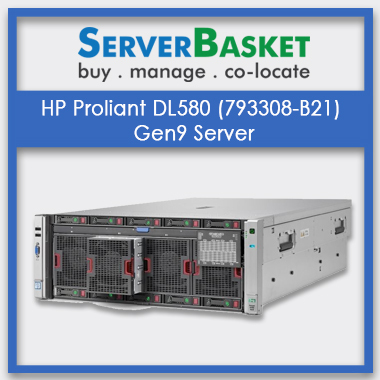 The HP Apollo 4200 (849878-B21) Gen9 Server is a rack server that provides crucial service towards a business within a limited budget. It has unique storage density with 2U form factor that holds up to 28 LFF (Large Form Factor) or 54 SFF (Small Form Factor) hot-plug drives. 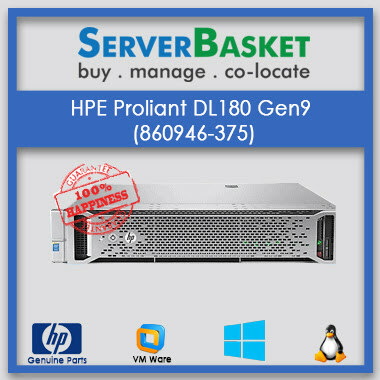 The HP Apollo 4200 Gen9 Server is a standard rack type server (32-inch depth) with 2 Intel Xeon E5-2600v3 or E5-2600v4 processors used for different operating and server systems such as Microsoft Windows Server, VMware, Red Hat Enterprise Linux (RHEL), Canonical Ubuntu, SUSE Linux Enterprise Server (SLES), etc., and supports up to 54 SAS or SSD or SFF with high-performance Hadoop workloads and 12 GB/s and 15000 revolutions per minute and comes with 1024 GB of DDR4 memory along with 16 DIMM PCI slots to provide cost effective data processing service. 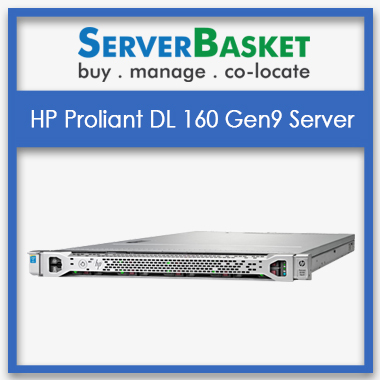 The HP Apollo 4200 (849878-B21) Gen9 Server comes with 1024 GB of DDR4 memory along with 16 DIMM pci slots to provide cost efficiency data processing service. This extended size of memory helps in processing more and more data within the lesser provisioned time and well cordinate with processor and Hard drive. Due to the use of Single Smart Array P840ar Controller or multiple controller and iLO4 (Integrated Lights-Out 4) and DDR4 memory 1024 GB RAM with 16Dimm PCI slot, the latency in data processing can be reduced a lot so that, the scalability through a single Processor either 54 SFF or 28LFF can be higher as compared to the other processor build hp server online. 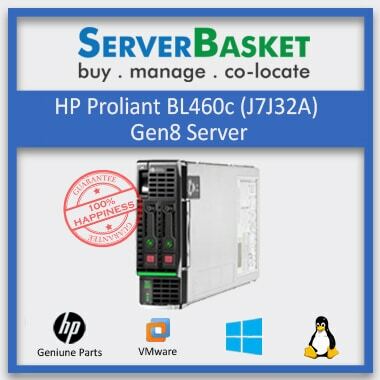 This server is very important and efficient due to its unique storage density with 2U form factor that holds up to 54 SFF (Small Form Factor) hot-plug hard disk drives or 28 LFF (Large Form Factor) hard disk drives. These forms of drives allow storing huge quantity of data with better connection facilities. The connections are also flexible in these storage drives. 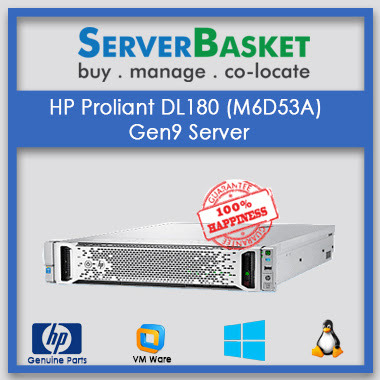 The server sold to you will come with 3 years Seller Warranty along with eye-catching discounts, offers which ensure user about the upcoming future security on the use of the particular server for a longer period. 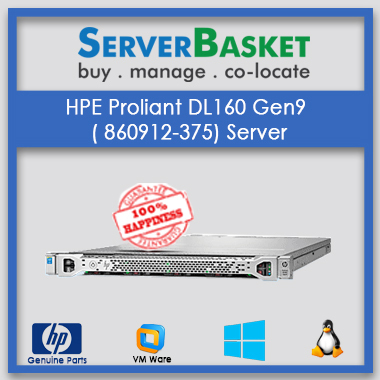 The warranty facility helps in using the server product comfortably without any worries on the server hardware and infrastructure repairing expenses. As soon as you will place the order online along with payment processed, you will get instant delivery of the server within 2 to 3 working days as we have multiple branches and dealers all over India. The shipment of the product will be done immediately with safety secure packaging and you will be getting the product delivery at your mentioned address without any failure.